Natasha Omokhodion-Banda has recently joined the 99c family as the Managing Director of the Lusaka office. Natasha’s experience spans a decade across a wide range of disciplines, including media planning and buying, public relations, event management, brand development, and corporate communications. 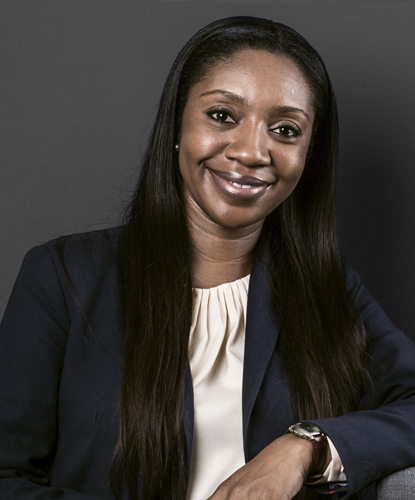 She has previously held positions as Media Specialist at Zamtel (Zambia), Head of Media and Public Relations at The Jupiter Drawing Room in Lusaka, and Country Head of Marketing at Ecobank Zambia.